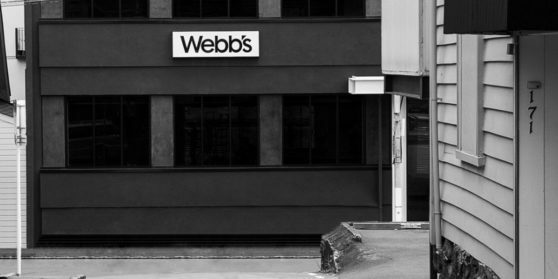 Established in 1976, Webb’s is New Zealand’s premier auction service. Located in Auckland, Webb’s leads the market in the sale of fine art, jewellery, watches, rare books and fine wines. Webb’s has held regular specialist sales in areas such as modern and contemporary design, photography, Maori and Oceanic artifacts in addition to classic and vintage motorcycles. With a broad range of specialist staff, Webb’s offers a comprehensive Auckland, national and international marketing and appraisal service in addition to superior levels of expertise for our clients.